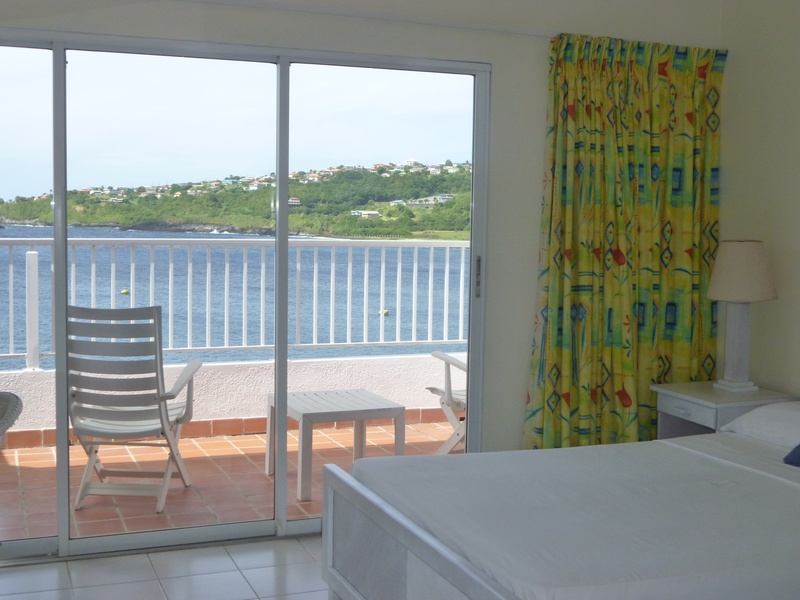 I’m still surprised when I see tourists skipping St Vincent in favor of the pristine white beaches and 5 star hotels in the Grenadines. The Grenadines have a lot to offer to be sure — I mean who wouldn’t want to sit around with Mick Jagger, sipping bottles of ice-cold Guinness on Mustique? Overlooking St. Vincent however, is a mistake. The island is the epitome of rugged abundance, an eco-tourist’s dream. 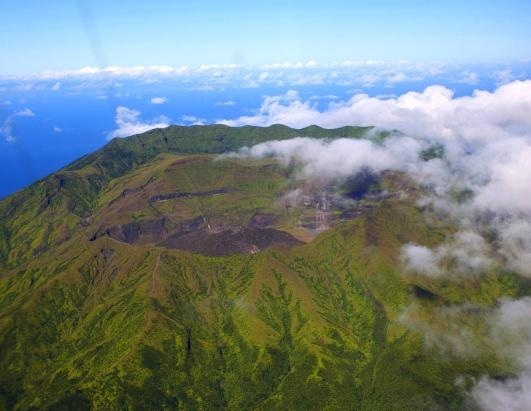 La Soufriere volcano is an incredible hike, rising 4000 feet above sea level. 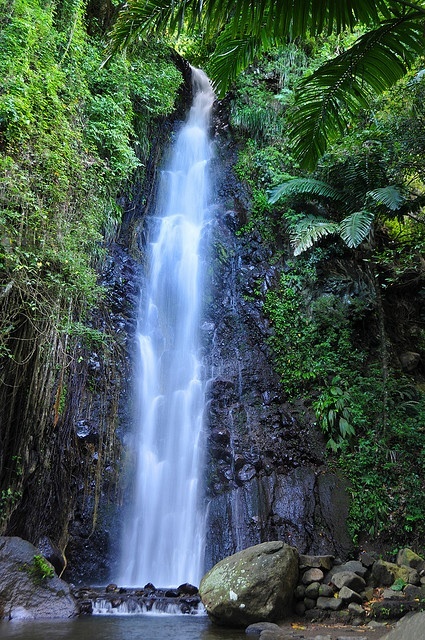 The foot trail winds through banana and coconut plantations and ambrosial rainforest. You’ll travel up along cool, misty volcanic ridges to the crater at the summit. 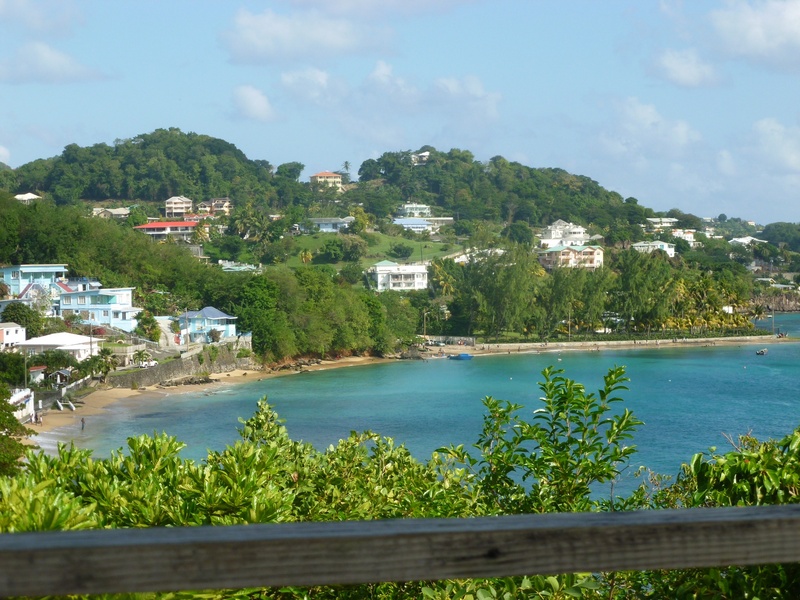 The Owia Salt Pond is a spectacular bathing pool located on the northeastern coast, a two-hour scenic drive from Kingstown. The pond is partially enclosed by lava rocks, which provides protection from the swells of the Atlantic. It is perfect for picnics and basking in the sun. The natural beauty surrounding Dark View Falls is stunning. Crossing the river on the bamboo bridge to get there is quite a lip-quivering walk, but it is worth it! The invigorating pools at the base of the tumbling falls are great for swimming.The Montreal Gardens is an alluring garden estate resting in the mountains above the Mesopotamia Valley. Blessed with fertile volcanic soil and frequent rainfall, this gorgeous expanse of land is replete with a unique array of flowers, plants, and dense foliage. Make some new friends over refreshing beers and platters of succulent wings at Famous Ritchie’s BBQ Shack in Kingstown. 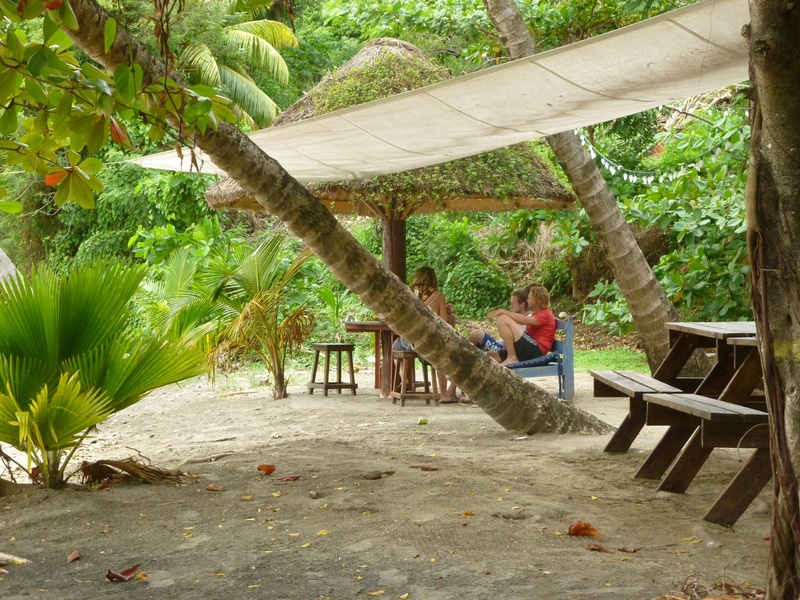 Flowt Beach Bar is an uber-chill spot that offers up burgers, samosas, and other local bites like saltfish, grilled conch, bakes, and green banana. After a long day’s work, men gravitate towards Pollen’s Rum Shop in Layou to let off some steam and slam the dominoes. Bambereaux is a beautiful secluded black sand beach— perfect for a quiet beach lime with a significant other or family gathering. For a more upscale experience, Flow Wine Bar in Kingstown will not disappoint. Good luck choosing your vino from the extensive global wine list! Feast on delicious tapas in this warm, comfortable, and elegant atmosphere. 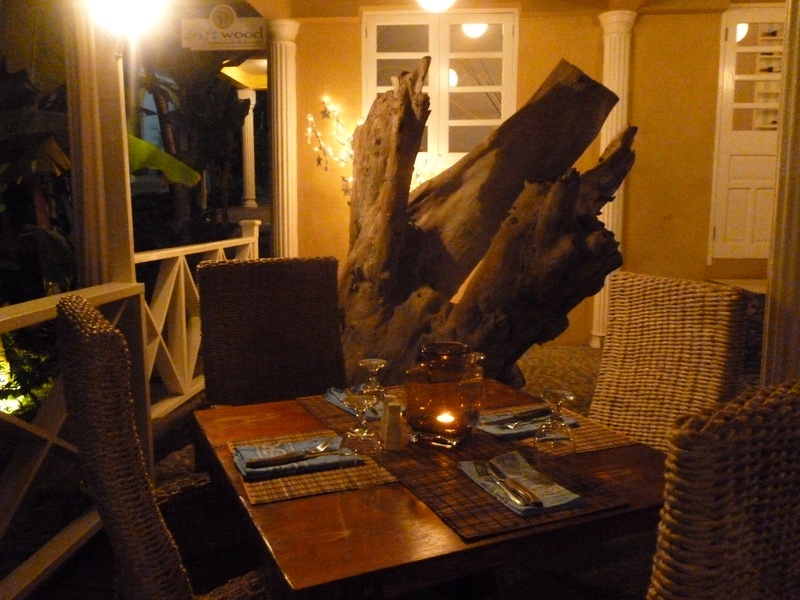 Driftwood Restaurant is located right on the water, and has breathtaking views of Blue Lagoon and Bequia. The decor, ambience, and food make this an ideal place for a romantic dinner. The chefs at Wilkie’s (located at the Grand View Hotel) will wow your taste buds with dishes like conch and breadfruit chowder, simmered with herbs and white wine, and spicy grilled shrimp and tomato kebabs marinated in jerk seasoning and lime, basted in a tangy tamarind glaze. Ain’t no party like a Vincy party… St. Vincent’s carnival, or Vincy Mas, starts up in May, and the festivities last through the middle of July. The street parties and concerts are exhilarating and a delightful assault on the senses. 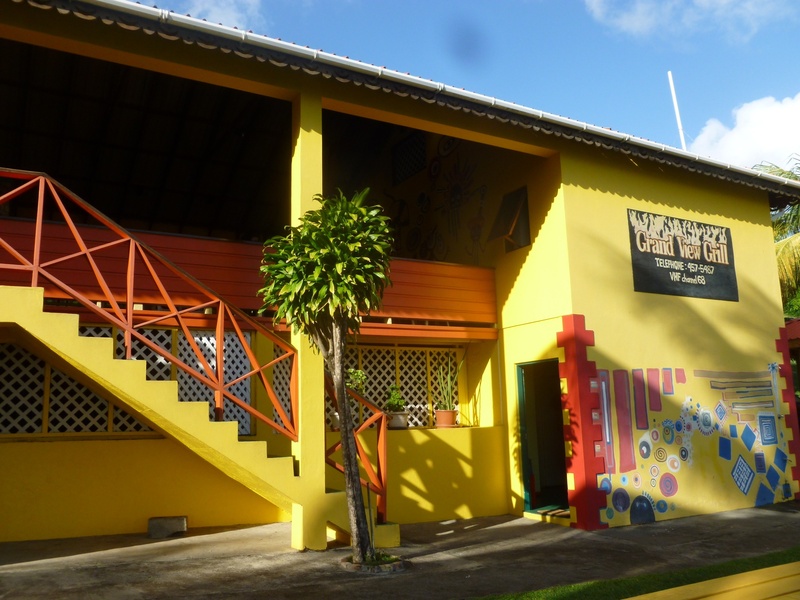 Highlights include the Miss SVG Competition, Soca Monarch, Junior Pan Fest (my personal favorite— those kids can PLAY), J’Ouvert, and of course, the Mardi Gras Parade of Bands. The Grand View Hotel at Villa Point lives up to its name in every way. 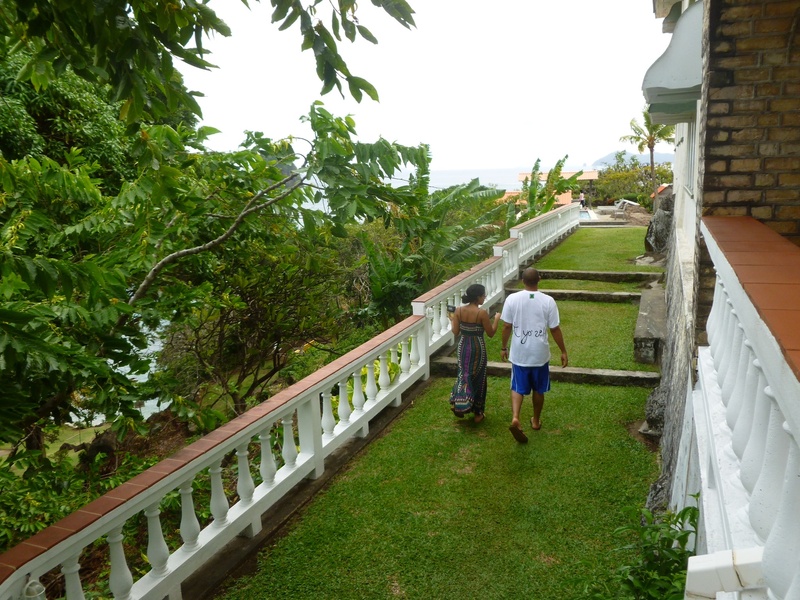 It has sweeping panoramic views of the island and the Grenadines; the grounds are fun to explore and are full of lush vegetation. Owners Tony and Heather Sardine are extremely professional, helpful, and friendly. The staff is very accessible and works hard to meet your every need. The Grand View Grill, located just down the hill on the beach, serves up amazing jerk chicken, pizzas, and cocktails. From $94 (US) a night. This entry was tagged Bequia, Caribbean, Dark View Falls, Driftwood Restaurant, Flow Wine Bar, Flowt Beach Bar, Grand View Grill, Grand View Hotel, Grenadine, Kingstown, La Soufriere, Layou, Mick Jagger, Montreal Gardens, Mustique, Owia Salt Pond, Saint Vincent and the Grenadines, St. Vincent, travel, travel blog, Vincent. Bookmark the permalink. This is great! 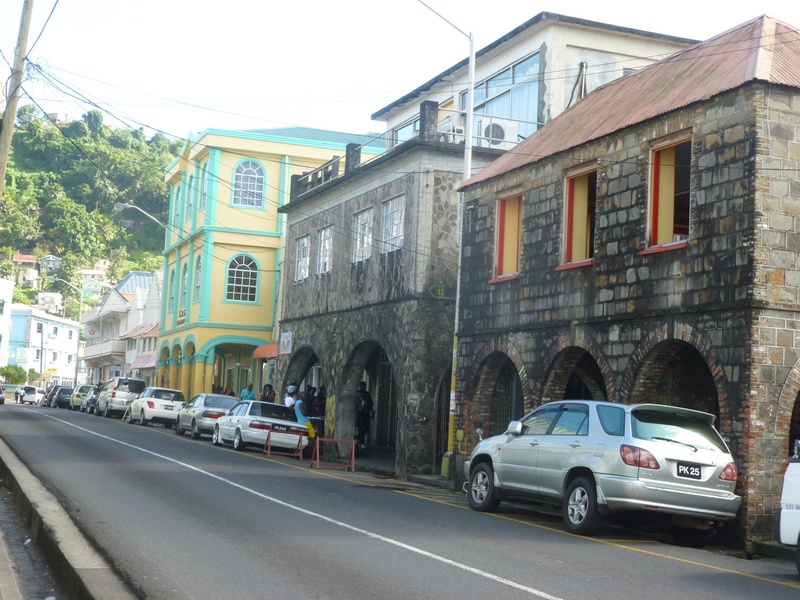 St Vincent is so “roots”–which is an awesome thing about it. I love breadfruit, especially roasted! Alyssa I love that you know about St. Vincent. My father is Vincentian, and we came here many times to escape the cold Chicago winters. I have a HUGE heart for this country— not to mention the food! Breadfruit (first roasted then fried) is my favorite food on the planet!